Emily B. Staempfli, New York. H. Read, The Art of Jean Arp, New York 1968, no. 174 (illustrated p. 148, with incorrect measurments). 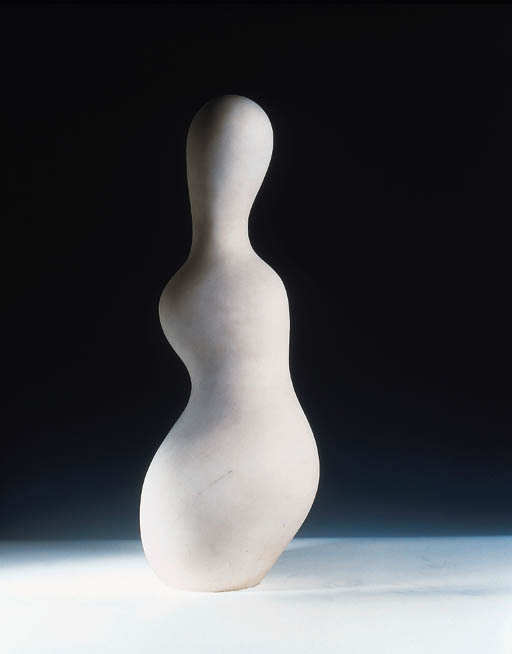 E. Trier, Jean Arp Sculpture 1957-1966, London 1968, no. 257 (illustrated p. 116). New York, Solomon R. Guggenheim Museum, Jean Arp Memorial Exhibition, May-June 1969, no. 74. This exhibition later travelled to Des Moines, Des Moines Art Centre and Dallas, Dallas Museum of Fine Art.